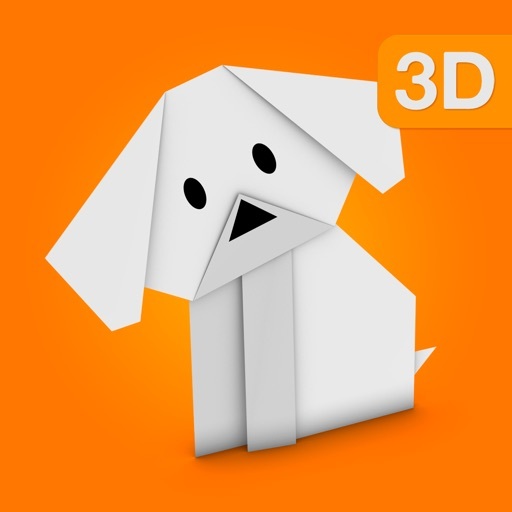 Origami is the ancient art of paper folding. Origami has become increasingly popular in Japan and the rest of the world. 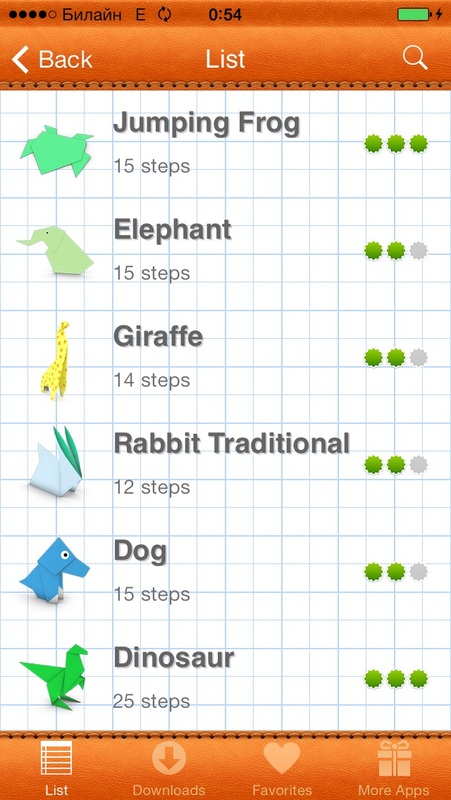 Many people enjoy the challenge of learning to fold traditional and non-traditional origami creations. 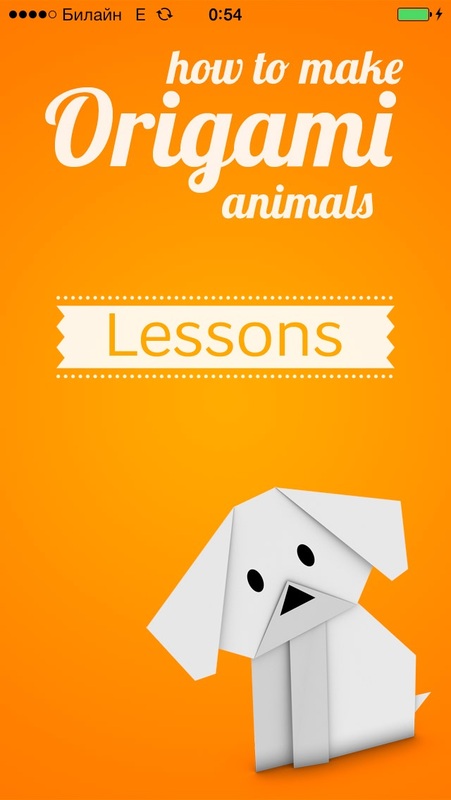 This application will help you to get started. 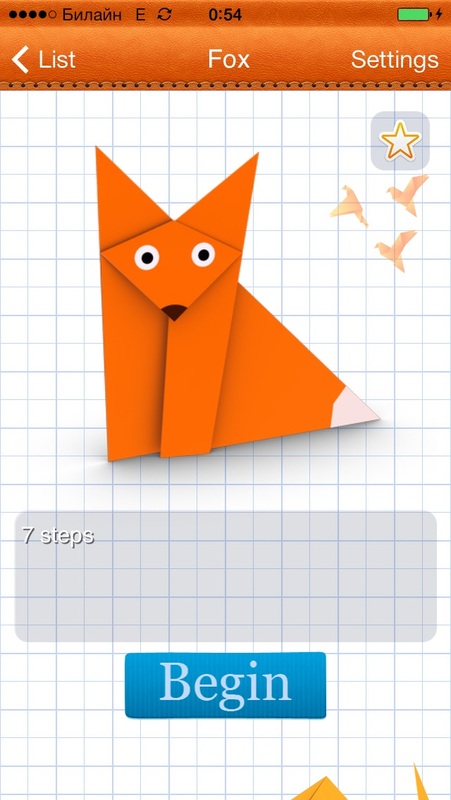 Try making an origami piece yourself. 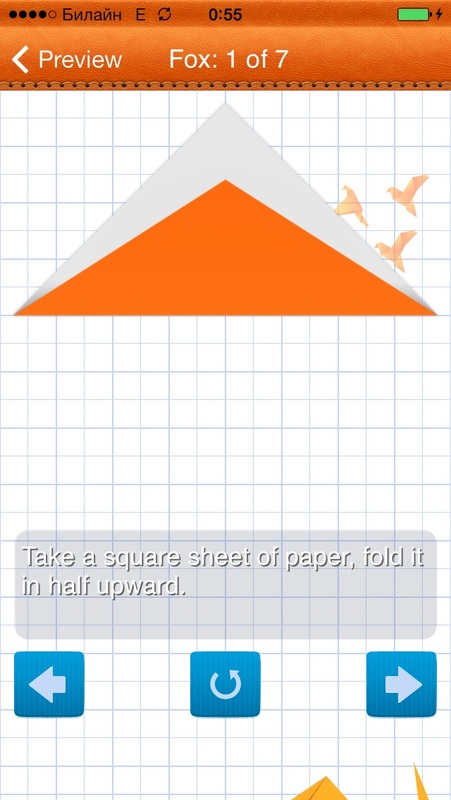 How to Make Origami explains how to make well-known origami figures that people have been making for a long time. 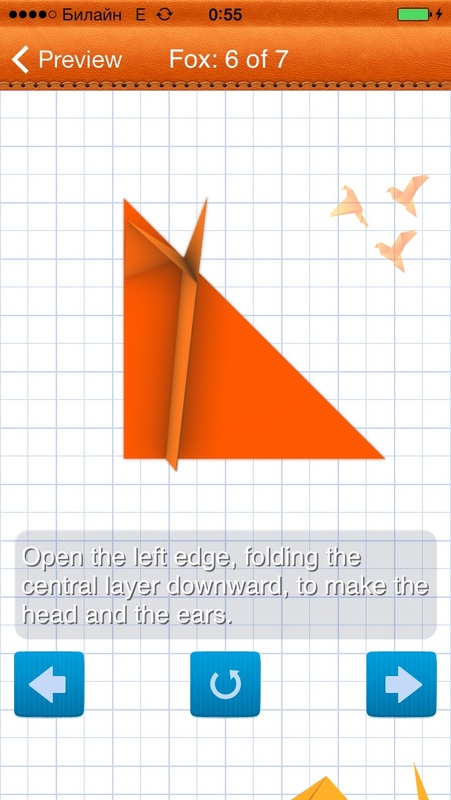 Our origami instructions are clear and simple, with actual 3D-animation of the folding process to help you along.